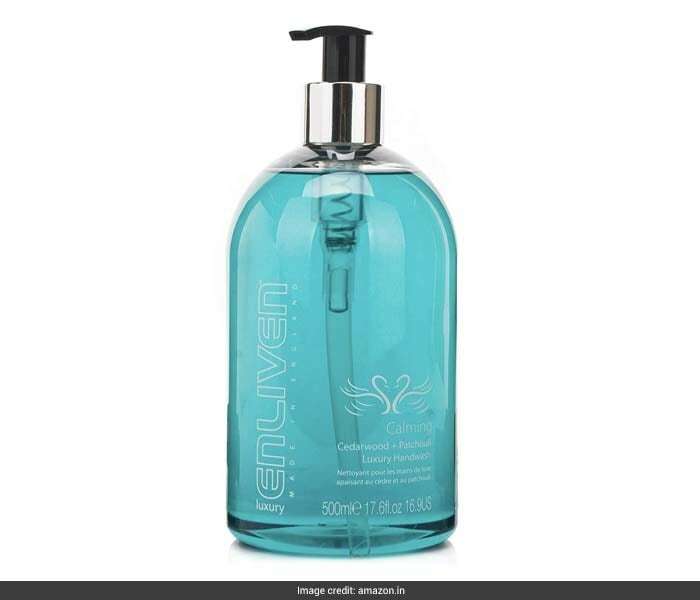 Looking for a refreshing new handwash to add to your collection of bathroom essentials? While it is important to pick one that will effectively help in cleansing your skin and removing germs, those that also come packed with sweet fragrances are of course an added bonus. After all, who doesn't love sweet smelling beauty products? 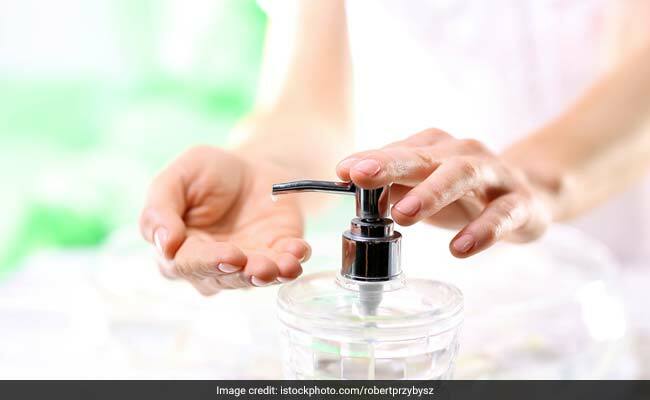 From calming lavender and cedarwood to rejuvenating cinnamon, wild grapefruit and lemongrass, there are many amazing handwashes that you can choose from and pamper your skin. 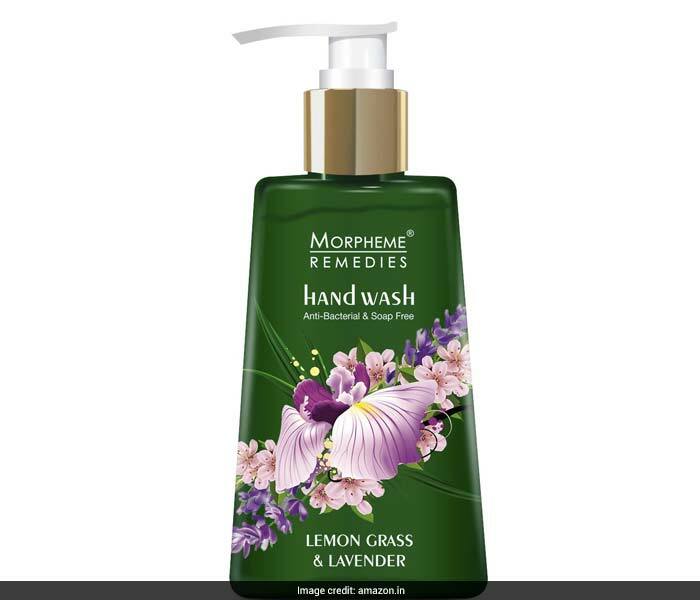 Lemongrass and lavender fragrance lightly scents this liquid soap, which cleanses gently without over drying the skin. It leaves the hands conditioned and hydrated with shea butter, coconut oil, vitamin E, glycerine, aloe vera gel and neem oil. You can buy this 250ml pack for a discounted price of Rs 299. Shop here. 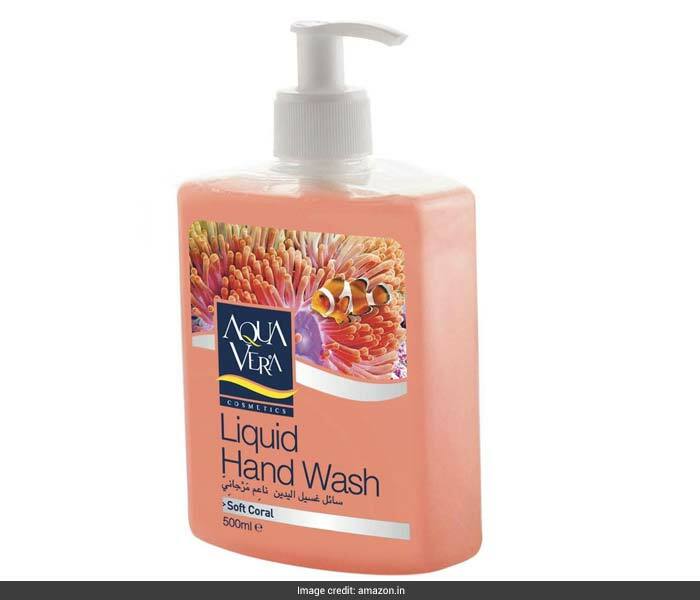 Packed with the goodness of sea corals, this handwash leaves your skin feeling fresh and clean, elevating the simple act of hand-washing into a restorative experience. You can buy this 500ml pack for a discounted price of Rs 200. Shop here. 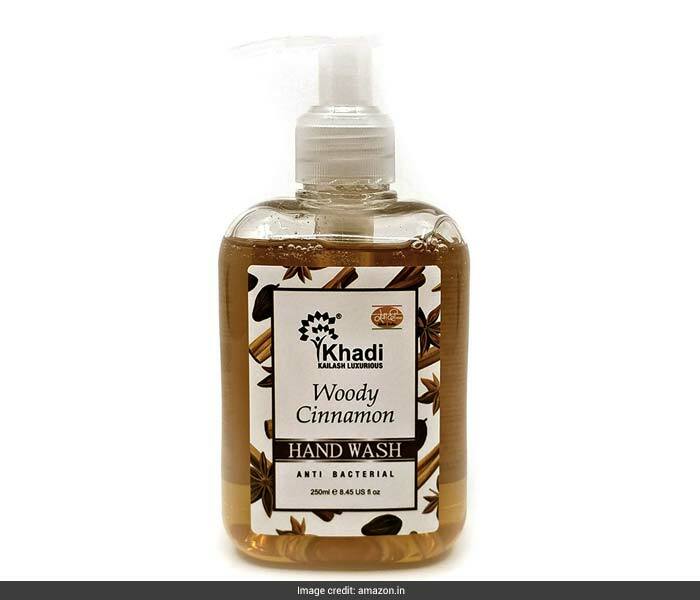 This calming hand wash contains cedarwood and patchouli that will make your skin feel instantly refreshed while the pleasant aroma will lift your mood. You can buy this 500ml pack for a discounted price of Rs 309. Shop here. 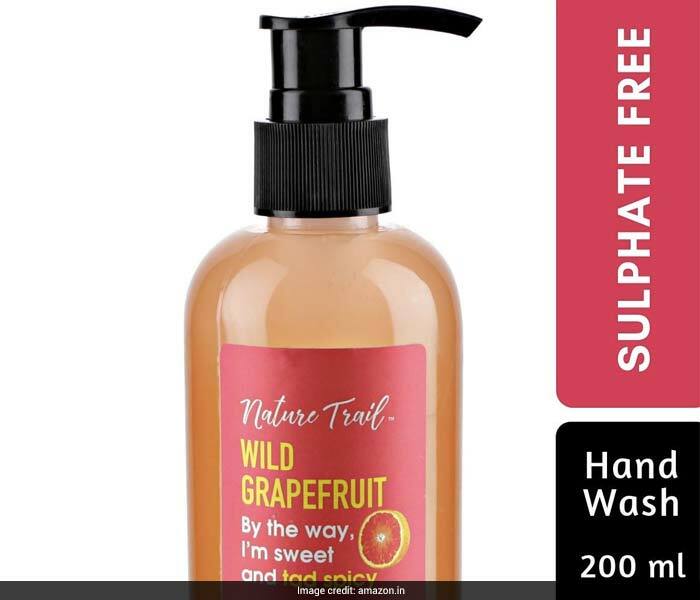 Look after your skin with this nourishing handwash that is scented with cinnamon. The fragrant spice has long been used in Ayurveda and is known for its healing properties. You can buy this 250ml pack for a discounted price of Rs 75. Shop here. Enriched with antioxidant rich natural ingredients like olive oil, vitamin E and glycerine, this antibacterial handwash keeps your hands free of germs. It is also contains excellent skin conditioning properties that minimises the need for using a lotion afterwards. You can buy this 200ml pack for a discounted price of Rs 299. Shop here. 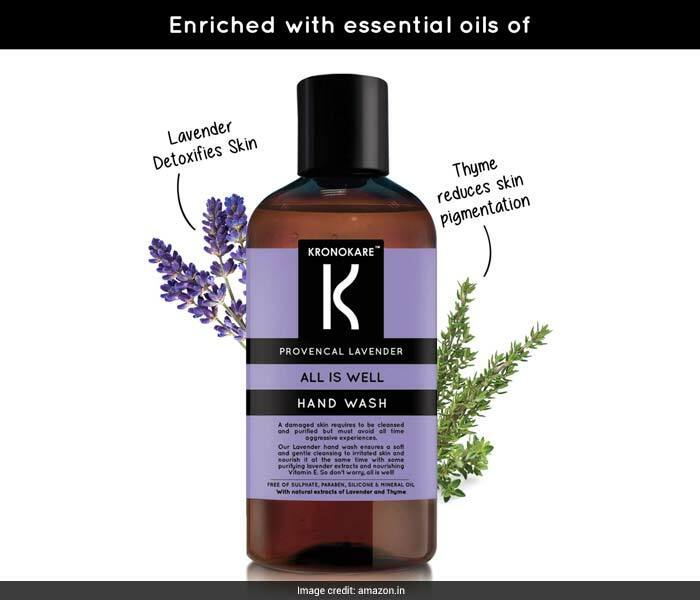 This lavender handwash offers gentle cleansing while it also helps in nourishing the skin. With natural extracts of lavender, thyme and mineral oils, it will provide your skin a good pampering session. You can buy this 320ml pack for a discounted price of Rs 395. Shop here. Stock up your bathroom closet with these rejuvenating handwashes and look after your skin.